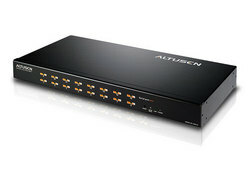 Serial Console Server | Simply Connect Pte Ltd.
ATEN Serial Console Server products are control units that provide both In-Band and Out-of-Band remote serial access to up to 16 servers or other serial IT devices (hubs, routers, power management devices, etc. 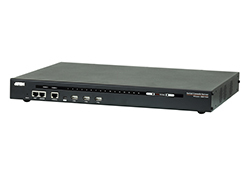 ), via a Telnet or SSH TCP/IP connection. 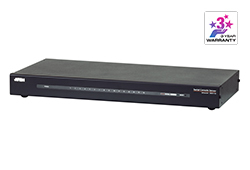 The SN Series of Serial Console Servers integrates cutting Features edge technology to provide secure serial device access and management for data centers. 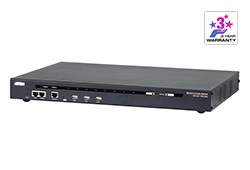 The SN series of serial console servers integrate cutting edge technology with secure enterprise communications. The ALTUSEN SN series of serial console servers integrate cutting Features edge technologies with secure enterprise communications. 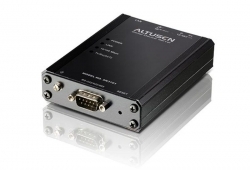 The SN3101 3-in-1 Serial Device Server supports RS-232, RS-422 and RS-485 data transfers, as well as providing Ethernet connectivity for a wide variety of serial devices used in commercial applications. 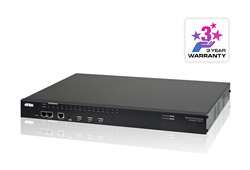 The SN series of serial console servers integrate cutting edge technology with secure enterprise communications. 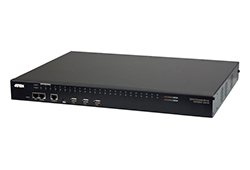 Available in 16-port models, the serial console server offers both in-band and out-of-band remote serial console access to servers and network devices, via a direct Telnet/SSH client or an applet viewer.